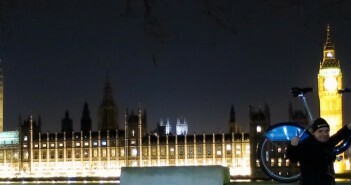 You are at:Home»Posts Tagged "bikeshare"
An evening cycling in London. 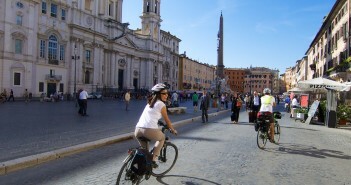 Using the bike-share program to visit major tourist sites. Photos.